· Maple Sugar Festival: Early March brings hundreds of visitors to the Nature Museum to learn about the history of maple sugaring in New York State. 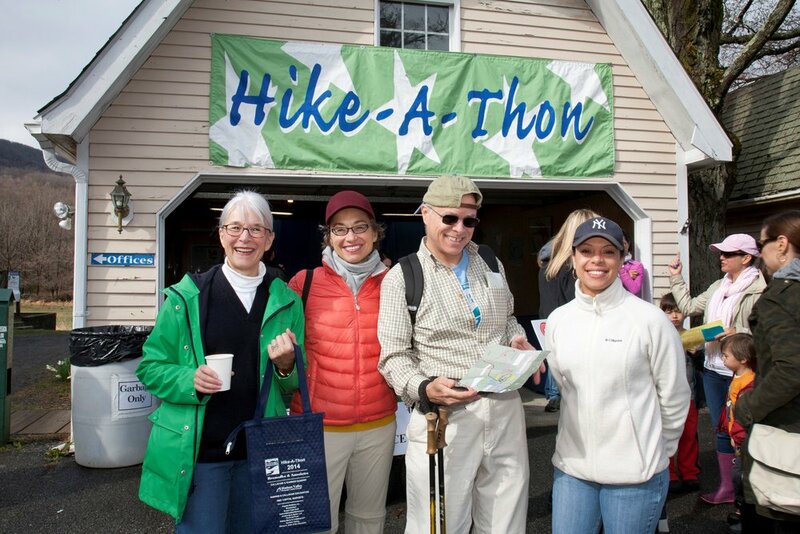 · Hike a Thon: Held on Earth Day, this event combines hiking, education, and nature play to encourage environmentalist practices in children and families. · Meadows & Trails 5K: Runners majestic scenery and gorgeous autumn color as they run or walk along clearly marked meadow and woodland trails. · I Spy Halloween Trail: Haunted trails, spooky surprises, and the Creepy Crawlie Animal Room turn the Nature Museum into a Halloween hot spot the last weekend of October. · Champagne Brunch & Silent Auction: Prominent members of Hudson Valley society, “Green Business” leaders, and friends of the Nature Museum gather to honor outstanding stewards of the environment in the Hudson Valley. Sponsorship, with levels ranging from $250 to $5000+, is a great way to promote your business while highlighting your environmental stewardship and commitment to the community.